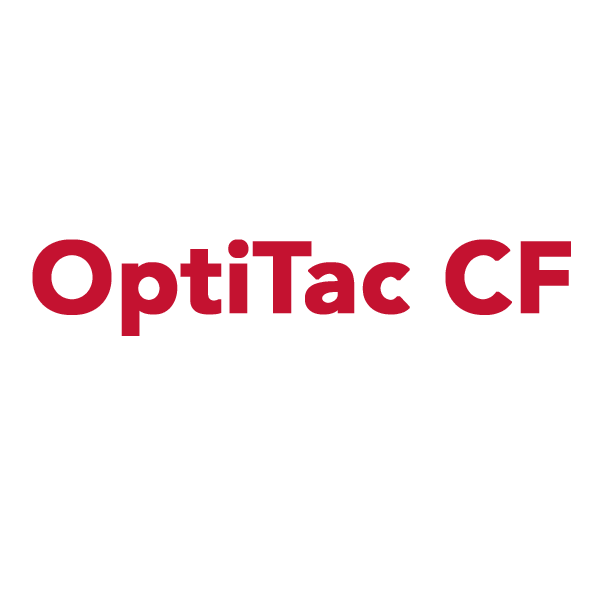 OptiTac CF is a 1.75 mil (45μ) high quality, unsupported pressure sensitive, permanent solvent acrylic adhesive, protected by a clear PET release liner on both sides. This carrier free mounting adhesive is made using the finest optical clarity components. 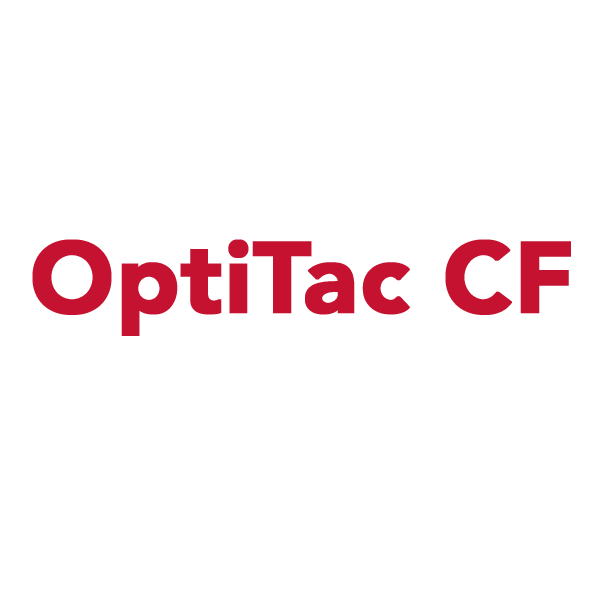 OptiTac CF is ideal for reducing silvering when using medias and substrates that may not be completely smooth. Recommended for second surface mounting (commonly referred to as face mounting) of images to clear substrates, such as PetG™, Plexiglas™, acrylic, polycarbonate, and glass.